If you are looking for a terrific selection of granite tiles in Toronto and the GTA, look no further. SS Tile & Stone is one of the top tile stores in the city that is sure to have something that will fit your home or work place perfectly. Whether it’s for your kitchen counter top or is to serve as the floor for your outdoor patio, our selection of different designs and appearances are certain to appeal to individuals with a wide range of preferences. Among the many tile options out there, granite is one of the toughest materials available. Both long lasting and durable, it is particularly suitable for outside uses like paving. However, for the sake of its usage as tiles in Toronto, granite is a top choice for walls as well as counter tops. Since granite is the second toughest natural materials out there, a granite countertop will not only be difficult to scratch but it can withstand intense heat from hot pots or pans. This is but one of its many benefits. Along with their capacity for heat resistance, granite is incredibly durable. Added to this, a granite tile countertop is much lighter than a simple slab of granite and this can make kitchen renovations much easier and simpler. As a product of hot magma, you are in essence choosing one of the finest natural stones in Toronto for your tiled surface. Due to the great connections our business has forged with many suppliers, we are proud to offer this naturally beautiful stone found in all corners of the planet. The patterns of our granite are unique to the areas they originate from, giving them a wonderful story you can share with family friends and guests of your household. The beautiful color that will accompany your granite tile countertop will also never fade. This gives it a sense of true timelessness, let alone uniqueness. 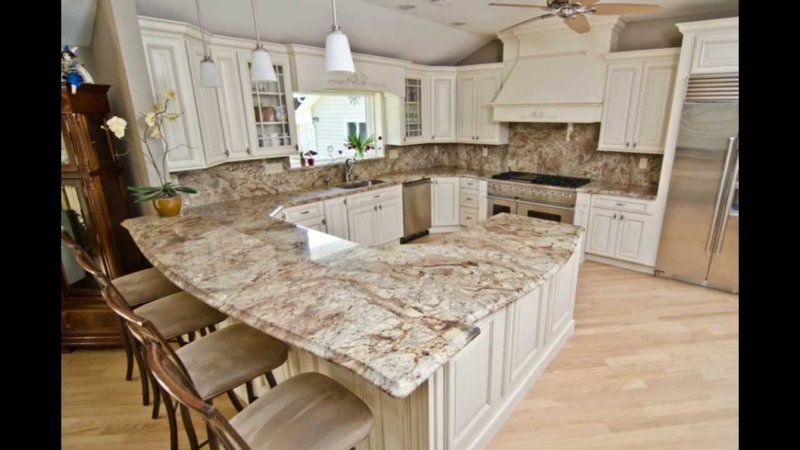 Additionally, the added benefit of using granite in your kitchen will only help increase your home’s value. 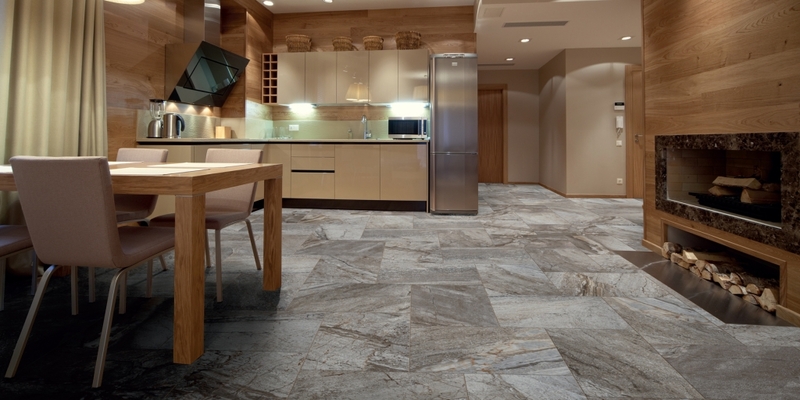 Although we at SS Tile & Stone are certainly proud of our granite option, we think it is also important to emphasize that we have a truly extensive list of tile materials, from ceramic to limestone. As such, we encourage you to browse our gallery of choices on this site, or feel free to drop by our store to see our other selections. For further information, head on over to our contact page and we will be happy to assist you in any way possible.